Do You Have Pure Water? With all of the scary articles on social media feeds clients are becoming more and more concerned if their water is safe for their families to drink and bathe in. Despite the best efforts of our cities to keep water clean, there are still many contaminants in our water. Many water treatment plants are adding to the list of contaminants by putting fluoride and chlorine in our water. I don’t know about you but I am not excited to drink, bathe or cook with chlorine or fluoride. When our water looks, and tastes okay we don’t give our water a second thought, now that social media is bringing our water conditions to the forefront we want to know how it may be affecting the health of our families. 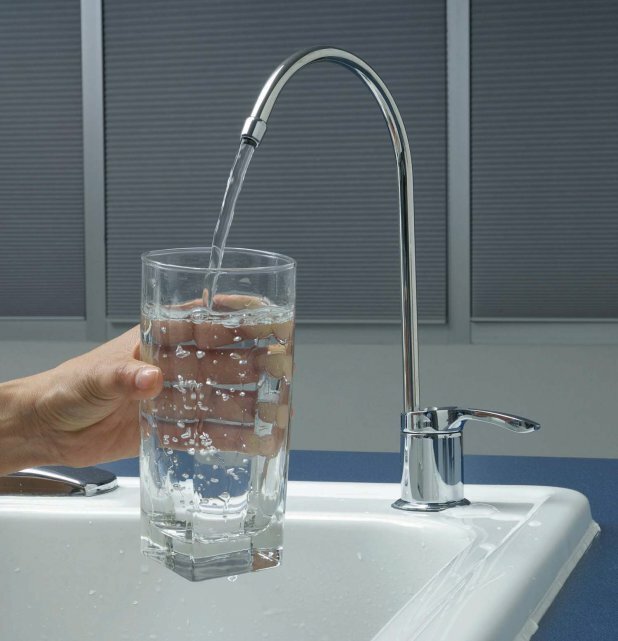 Drinking water laden with fluoride and chlorine have been linked with serious health problems; such as immune system issues, heart disease, and respiratory issues. 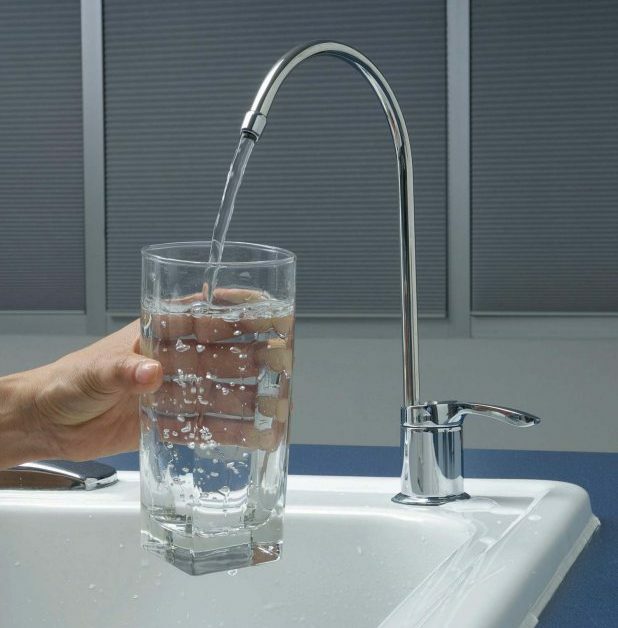 Drinking water is a concern, but many of us have not considered how absorbent our skin is. Our skin is the largest organ our bodies have, the water we bathe and play in is certainly worth taking into consideration. At Robins Plumbing, one of our goals is to provide our clients with options while educating them on how they can have the safest and cleanest water for their homes. No one ever complained that their water was too clear or tasted too good. Our water treatment and purification systems include; citrus systems (saltless), whole home conditioners, reverse osmosis systems, reverse osmosis filter changes, point of use systems, lines to ice maker or refrigerator, water softeners, and water conditioners. The team at Robins Plumbing are here to educate you on the newest and most update water treatment products on the market so that you can decide with confidence on what is right for your home and family. Contact our office today to set up a no-obligation consultation today.